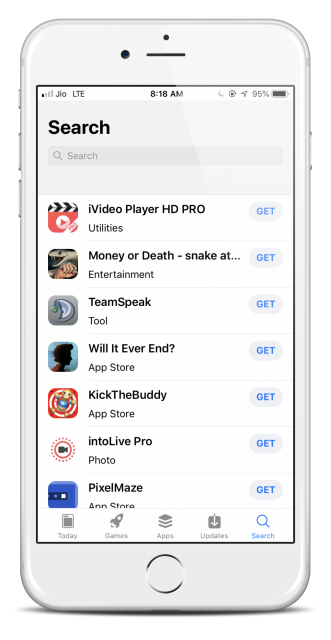 Looking for a way to play Nintendo and Gameboy games on your iOS device? Then take a look at Delta Emulator. It’s the latest emulator released without needing Cydia, and it’s entirely free for use. Delta Emulator offers a decent platform for those who want to play Nintendo and Gameboy games on their iPhone or iPad. There are other emulators if Delta doesn’t provide what you want but, for primary use, it’s a pretty good choice. 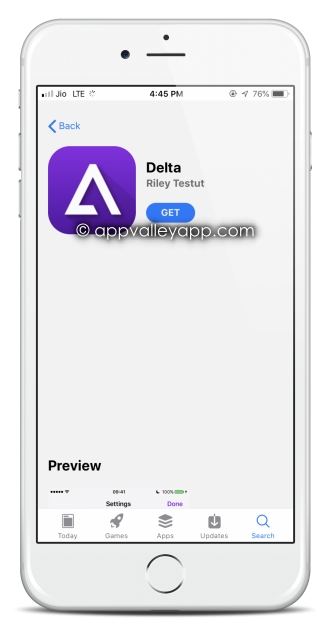 Download Delta emulator and let us know if it works for you. What games are you using it for? To get more useful tips like this, you can follow us on Facebook.